All insurance coverage is designed to protect you in case something unexpected happens. Whether you are concerned about your car insurance coverage when carrying carpool members or you run a construction company, your insurance is designed to kick in when injuries or accidents occur. Understanding liability limits and how to protect above and beyond them is important to avoid judgments against you in the future. 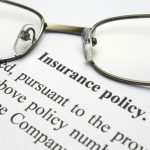 Most automobile insurance policies cover far less than $1 million in liability, meaning they won’t pay for excessive claims due to serious injury. 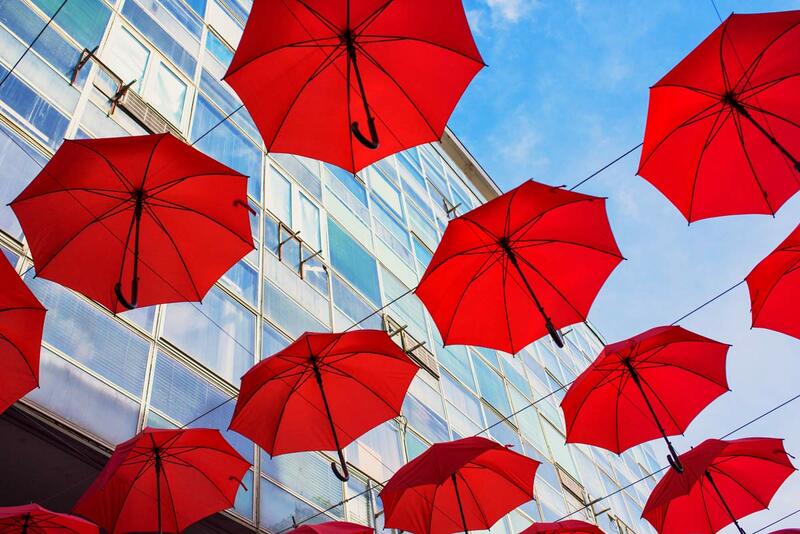 Purchasing an umbrella policy allows you to obtain much higher limits of liability at a reasonable cost, and provides protection above and beyond what your other policies already support. Companies and individuals both have options for expanding their coverage above and beyond the usual limits for nearly any purpose. If you’re not sure when you need umbrella insurance policy, get in touch with American Advantage – IFS Inc. for assistance in Wisconsin.